Warner Bros released the official teaser trailer of Joker on 3 April. 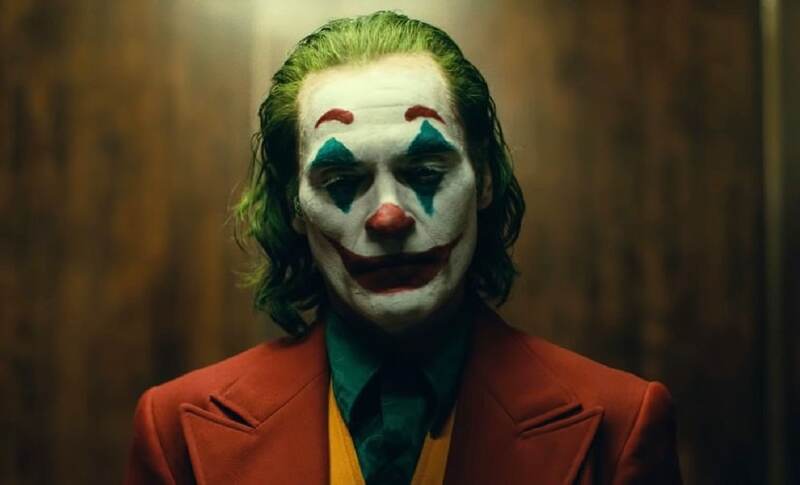 The film features Joaquin Phoenix in the titular role who is now the fifth actor to portray the Clown Prince of Crime. The film is set in 1980s Gotham City and will serve as a prequel to Christopher Nolan's 2008 movie, The Dark Knight, it was earlier confirmed. Directed by Todd Phillips, Joker chronicles the origin story of the iconic DC villain, who suffered from a mental illness. Being constantly bullied drove him to turn to a life of crime and chaos. 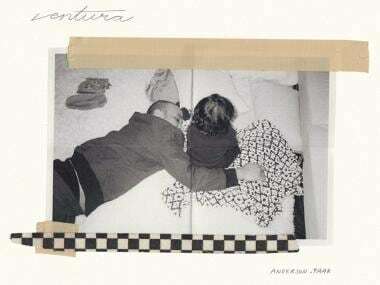 It has been described as "not only a gritty character study, but also a broader cautionary tale." 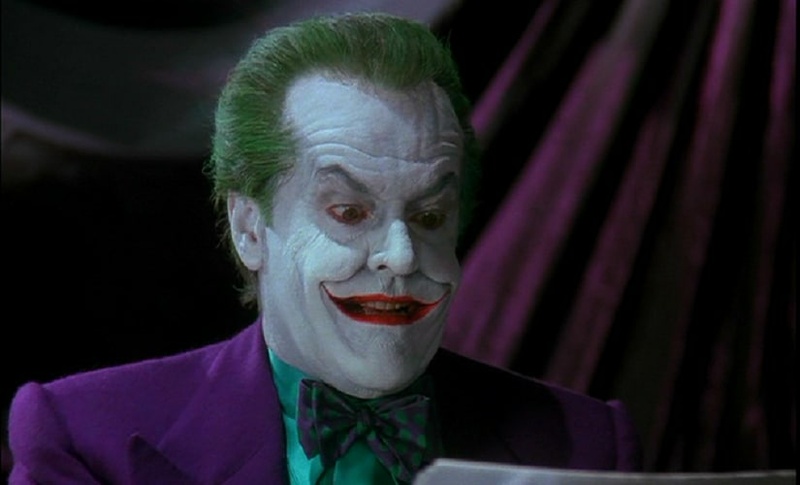 Many popular actors have portrayed the Joker onscreen before Phoenix. This includes Cesar Romero in the 1960s, Jack Nicholson, Heath Ledger and Jared Leto. Mark Hamill and Zach Galifianakis have also voiced the character in Batman: The Animated Series and The Lego Batman Movie respectively. 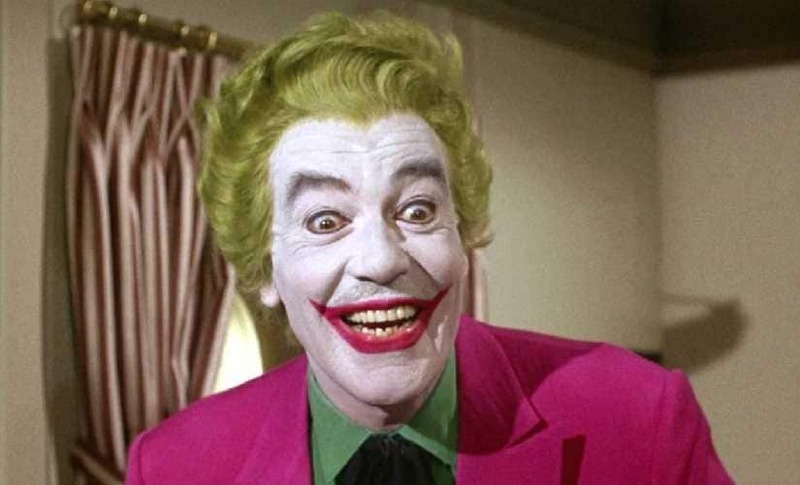 Cesar Romero was the first to portray the Joker in the live-action series Batman and also Batman: The Movie. Romero's take on Batman's arch nemesis was a comical one and not the villainous and sadistic version the audience is used to. With Jack Nicholsan's portrayal, the character became darker and more evil in Tim Burton's reimagining. The Joker here is Jack Napier, who fell into a vat of acid and resurfaces with a grin permanently etched on his face. 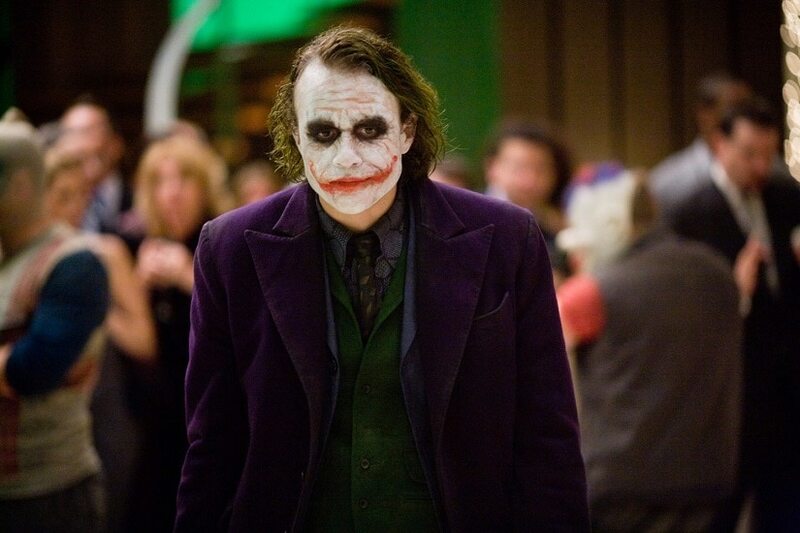 With the blotchy make up, greasy green hair and a Glasgow smile carved across his face, Heath Ledger's version of the Joker is considered the best and most memorable till date. 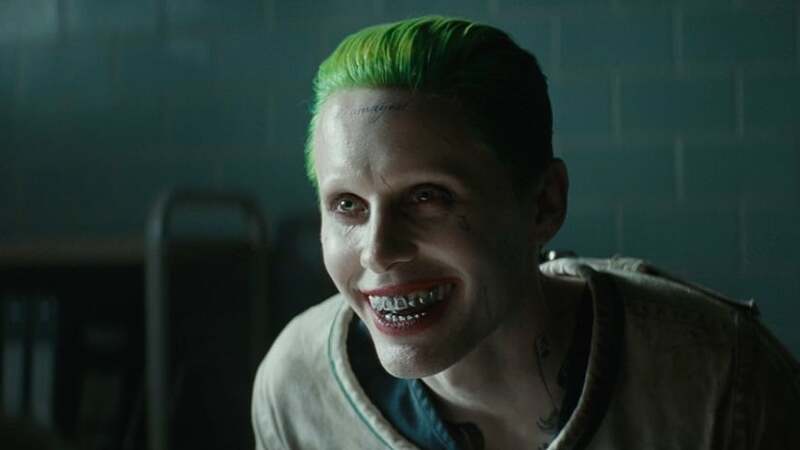 Jared Leto's version of the Joker in Suicide Squad saw him forego his signature mane and bushy beard for neon green hair, metal capped teeth and prison facial tattoos. However, the character was not as well received as expected. Joaquin Phoenix's Joker also stars Robert De Niro, Zazie Beetz and Marc Maron. 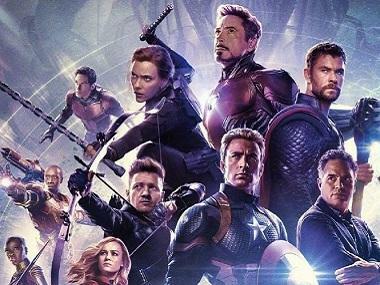 The film is scheduled to hit cinemas on 4 October.